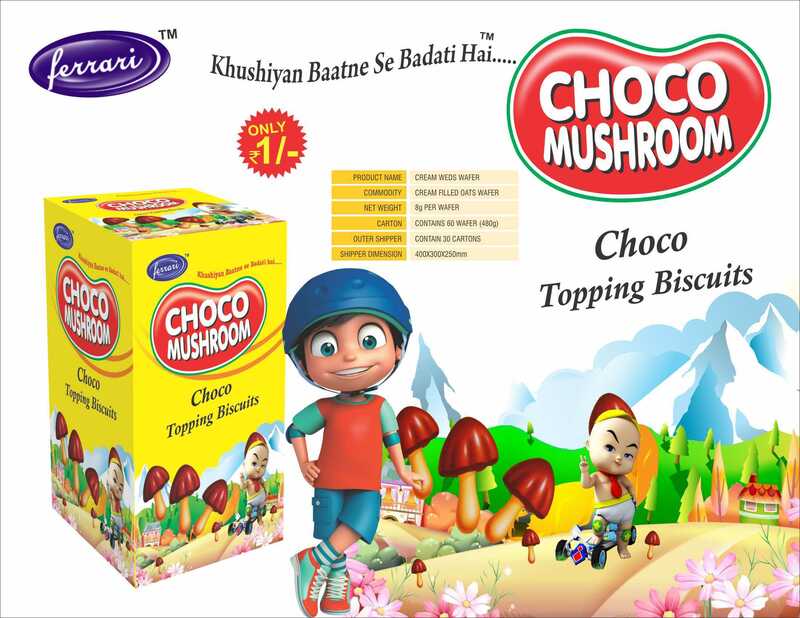 Established in the year 2011, ‘My Kingdom Foods Private Limited’ is engaged in operating as a manufacturer and exporter of Chocolate & Jelly. Hygienically manufactured and supply, our range is widely appreciated for its freshness, purity, rich aroma, flavor and supreme taste. As quality is our prime objective, we use ultra modern machines and techniques to make these products. We also offer these products to the clients at most affordable prices. We have set up a state-of-the-art manufacturing facility within our premises. This facility is managed by a team of skilled and experienced professionals, which holds immense industry experience and knowledge. The professionals in our team are also responsible for operating the hi-tech and quality-testing machines that are installed in our plant. Our chocolate products are rigorously tested by our quality controllers on certain parameters to ensure their mouthwatering taste. Due to our skilled workers and advanced machines, we are also capable of meeting the bulk demands of our clients within given time frame. Moreover, for maintaining the quality and freshness of the products, we use the well advanced techniques of packaging which keeps the product safety for a long period of time. The organization is led by our mentor, ‘Mr. Sunny’ who is highly experienced professional and strong business acumen. His guidance allows us to maintain a leading position in the domestic market. Our organization is supported by a team of excellent professionals, which holds vast knowledge in the field of manufacturing and exporting a wide range of Chocolate & Jelly. These professionals handle each stage of the manufacturing process, right from the procurement of ingredients to the final delivery of finished products. Our team members are well versed with all the advanced technologies that help them to produce a flaw range of products. Moreover, our professionals try their best to provide products that are in accordance with the changing taste and preferences of the clients.